Marshmallows can end up in the back of your cupboard, slowly fossilizing until you end up throwing them out. Still, they’re nice to have around, especially if you make your own hot chocolate. Why not try dehydrating them? 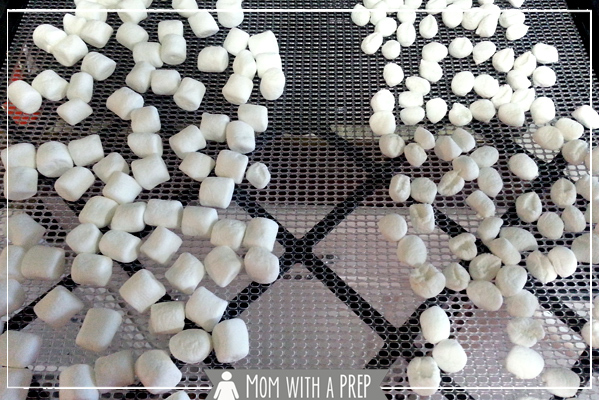 Mom With A Prep has a guide to drying marshmallows in the oven and in a dehydrator. You’ve probably had dehydrated marshmallows before–they’re commonly in packets of hot chocolate. They’d be good in hot chocolate or cereals or trail mix.